Dengeki Hobby is going to held an event to celebrate their 20th anniversary at Makuhari Messe today (October 20th). Naturally, as one of Dengeki’s partner, GSC is going to participate in this event by selling some merchandises as well as displaying new prototypes. 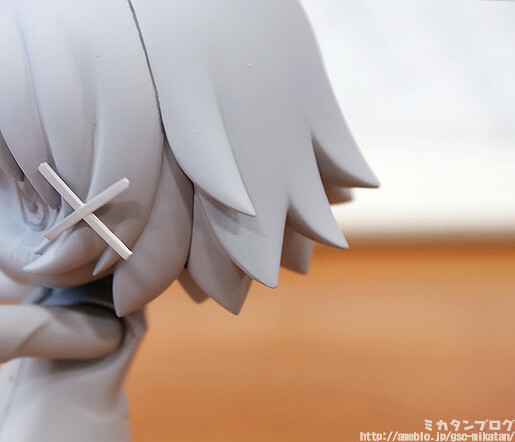 Nendoroid Yuno from Hidamari Sketch x Honeycomb. 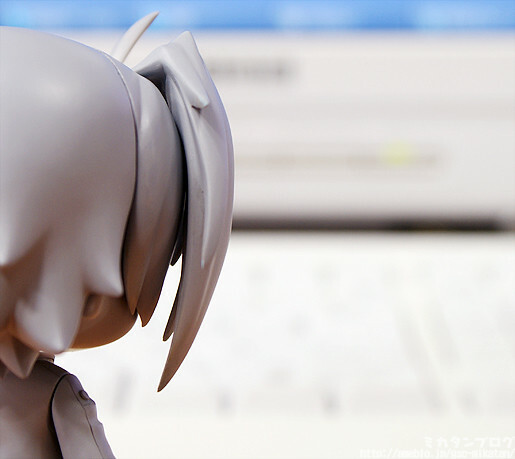 Nendoroid Sendou Aichi from Cardfight!! Vanguard. 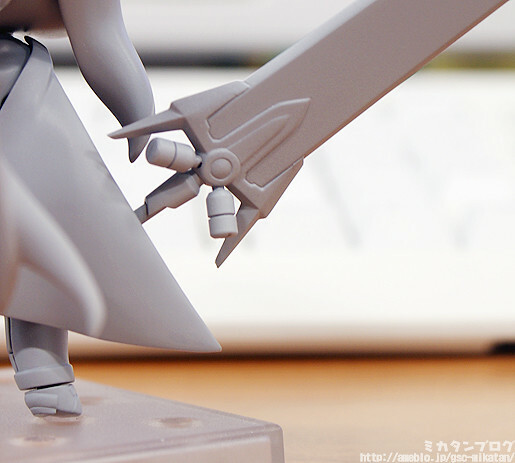 Nendoroid Fate Testarossa: Blaze Form Edition from Mahou Shoujo Lyrical Nanoha The MOVIE 2nd A’s. Nendoroid Senomiya Akiho from Robotic;Notes. Nendoroid Tanigawa Kanna from Ano Natsu de Matteru. 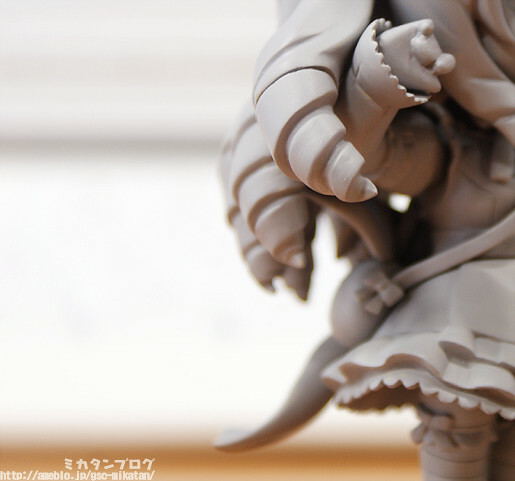 Nendoroid Alice from Momoiro Taisen Pairon. 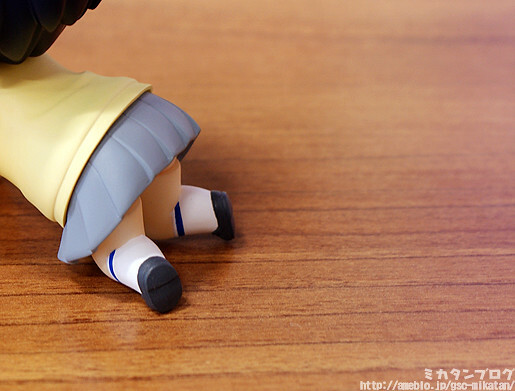 This entry was posted in News and tagged dengeki, nendoroid.